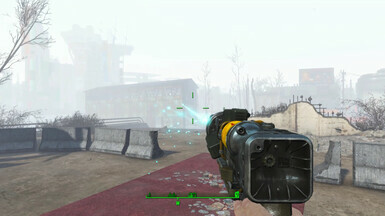 You can add blue Institute Laser to any Laser Rifle and Laser Pistol at a Weapon Workbench. Compatible with AWKCR and Creation Club. 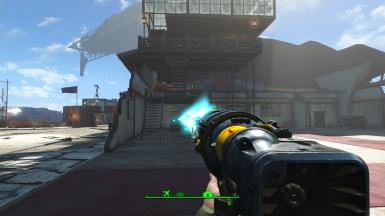 You can add nice blue Institute Beam to any Laser Pistols and Laser Rifles at a Weapon Workbench (included legendary ones). Compatible with AWKCR and Creation Club. 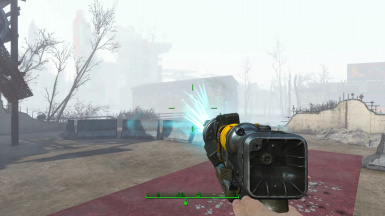 This mod makes available the nice light blue Institute Laser for any Laser Rifles and Laser Pistols by simply attachable weapon mods. 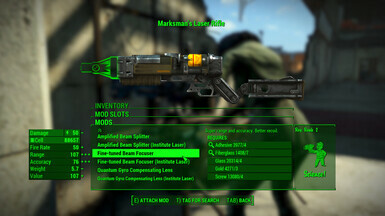 Accessible via any Weapon Workbench. Compatible with Creation Club Content and AWKCR. 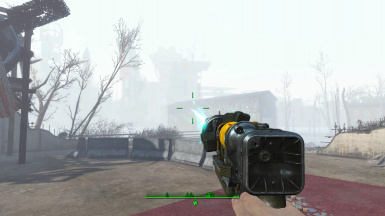 At any Weapon Workbench you can attach Institute Laser Muzzle and Institute Sniper Barrels to your Laser Pistols and Laser Rifles. 1. 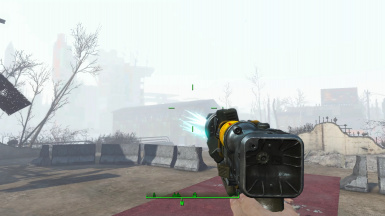 If you would like to use the ,,Sniper Barrel" or the ,,Improved Sniper Barrel" with an Institute Laser, use their ,,for Institute Laser" variants. 2. 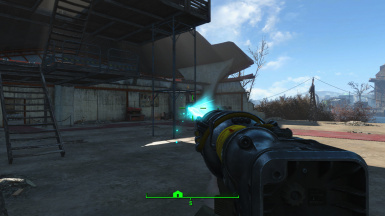 Attach these barrel variants AFTER you attached an Institute Muzzle (like ,,Beam Focuer") to your weapon. 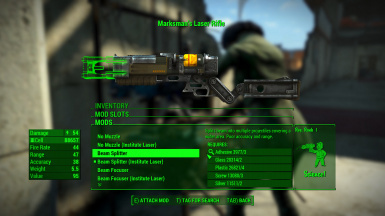 Laser Weapon stats are untouched, they deal the same damage as a traditional pre-war (red) laser.